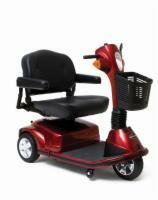 3-Wheel Mobility Scooters offer a unique option that is perfect for small spaces. 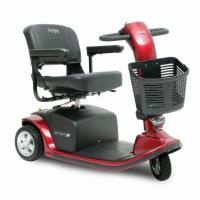 The 3-wheel design makes it easy to maneuver around tight corners and through tight aisles or hallways. If you have limited space in your home or apartment, this could be the perfect choice for you. 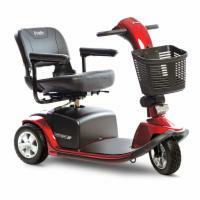 Call our Lexington, KY store today to speak with an expert who can help you decide on the right scooter for your needs! Call (859) 494-5235 to find out just how great our offers are.